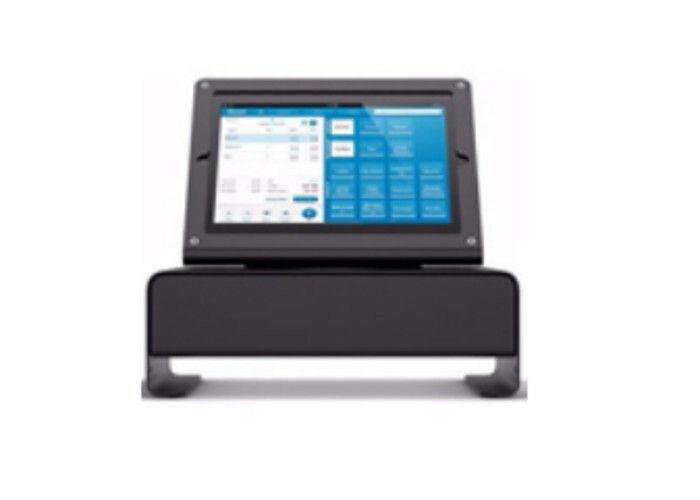 With this iPad point-of-sale system from Colin Hill, your tablet works front-of-house to replace the touchscreen monitor and till, and includes back office features to assist monitoring and reporting. 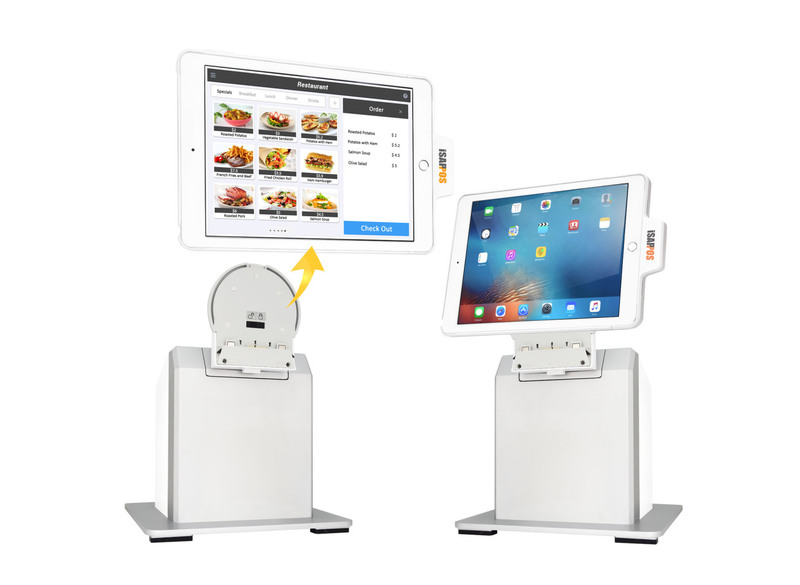 ChillPOS is an iPad point-of-sale system from Colin Hill, installed on your iPad as an app. It records sales transactions and includes tools for providing inventory management, live reporting, staff monitoring and more. 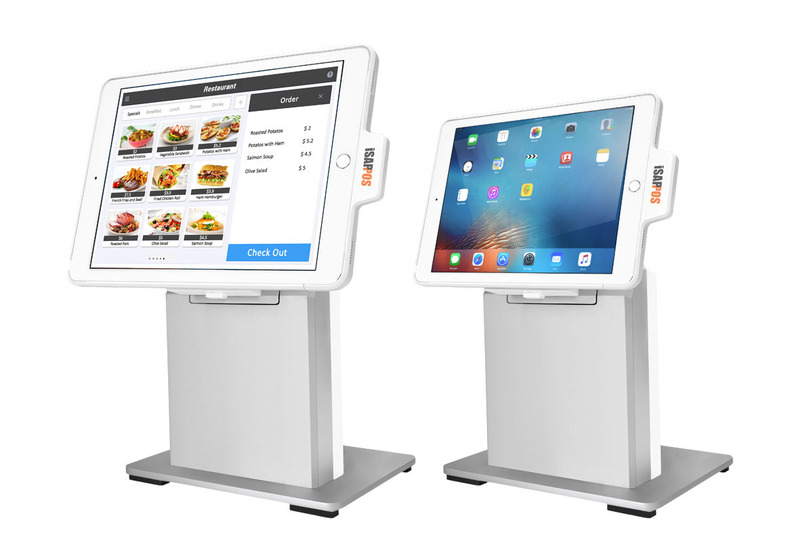 ChillPOS uses iPad EPOS hardware to provide bar, cafe and restaurant specific features that streamline your everyday processes (like taking orders and accepting payments), helping you run your business more efficiently. Truly portable, it includes an offline mode, allowing you to work during internet connection issues! You simply reconnect to your WiFi at a later date to sync the data to the cloud. 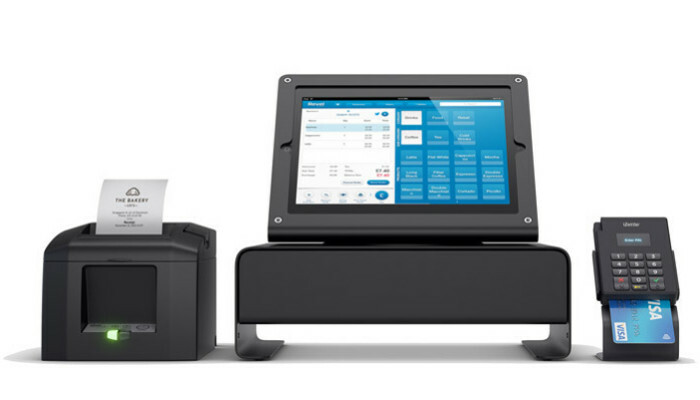 Any other hardware you wish to add, such as a cash drawer, barcode scanners, receipt and kitchen printers, also connect to the iPad via Bluetooth. Contact us today to receive more information from a specialist iPad EPOS supplier. Avoid human errors when handling table bookings and effectively plan staffing levels and seating cover in advance. 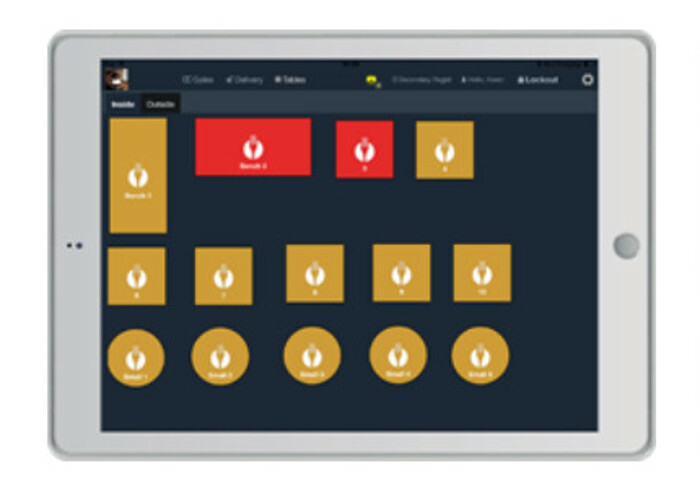 ChillPOS can be your till system, your table management and time-sheet management. 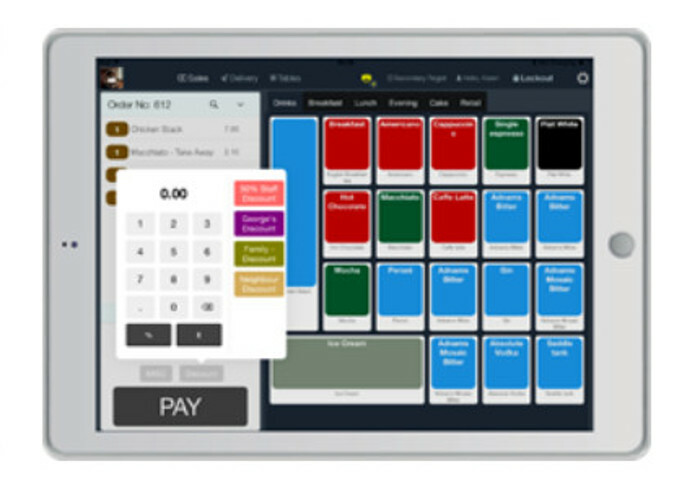 You can also use ChillPOS to manage your promotional discounts, informing your staff of all the preset offer options and allowing you to track any order with its own unique ID and receipt number. 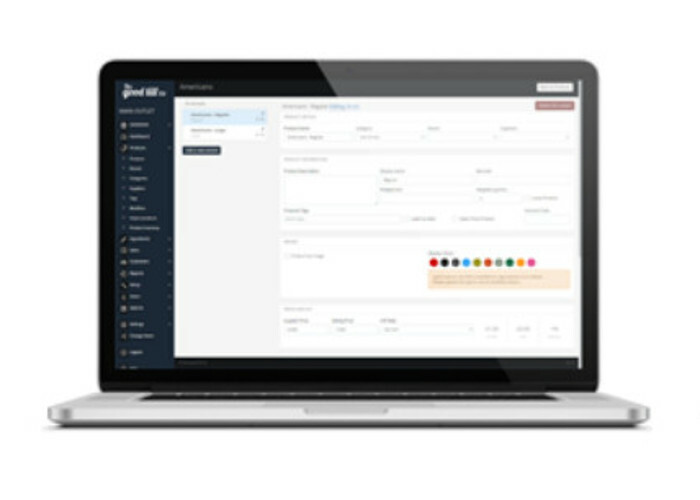 Easily handle bookings and effectively capture customer data. Avoid over-booking, double-booking and other human errors with an easy to use interface. 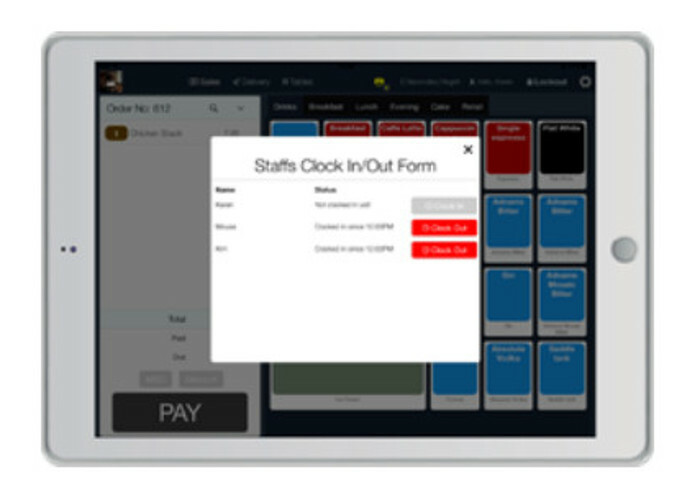 Keep track of staff work rates and manage timesheets with a full clock in/out feature linked to the back office system. Manage your promotional discounts, informing your staff of all the preset offer options. Our ChillPOS software is fully cloud based, so you can use any computer, tablet or phone with a browser to access back-office features such as sales reporting, product management, stock control, staff reporting and customer management. If you run a chain of restaurant or cafes you can manage each one individually and compare results! 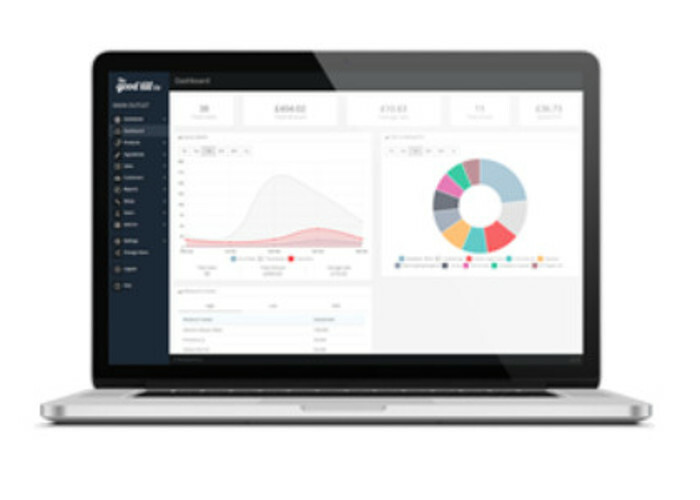 Monitor your sales via advanced analytics reports. Keep track of stock levels with inventory management and product management software. Retain registered customers with exclusive discounts, marketing messages and details of their requirements. 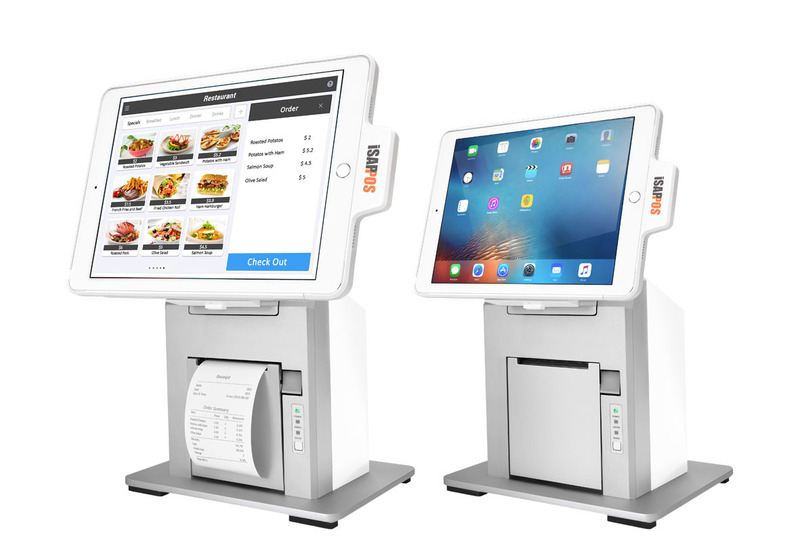 Addditional Hardware, such as iPad stands, a cash drawer, barcode scanners, receipt and kitchen printers, also connect to the iPad via Bluetooth. 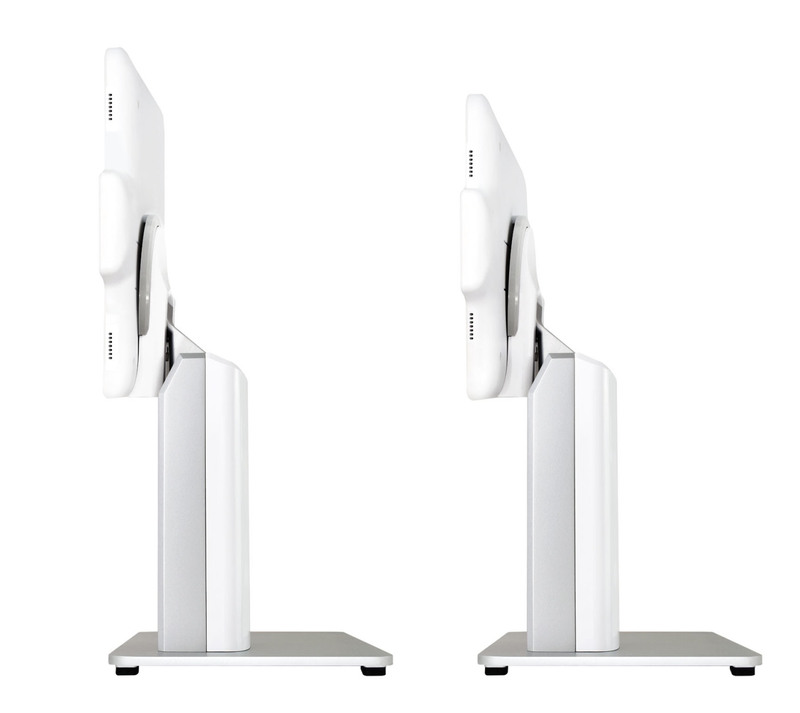 Chargable and detachable iPad stands to provide a professional and modern performance. Can be supplied with automated cash drawers to act like a traditional till. The card reader or credit card terminal connects to the iPad via the headphone jack or Bluetooth and can be used anywhere. 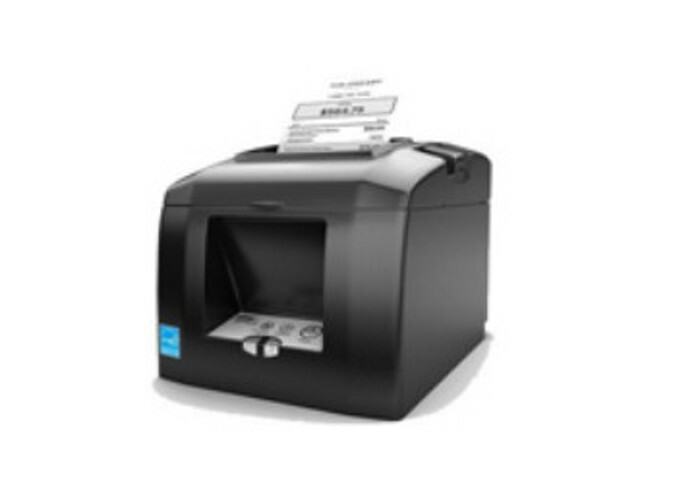 Bluetooth enabled thermal printers for your bar or kitchen. "We’ve just opened a brand new Italian restaurant and wanted to be organised from the off. They have provided us with a system that not only acts as a till, but integrates all of our stock, tables and card system into one place with a top notch back office system that runs seamlessly and isn’t at all clunky like other systems I’ve used in the past. It’s genuinely my favourite purchase out of all of the equipment I’ve had to buy for the new premises." "We run 9 different coffee shops across the UK, all based at very busy train stations. We needed something very reliable but also fast so the customers can grab their morning coffee and catch their train. A great overall system to use." 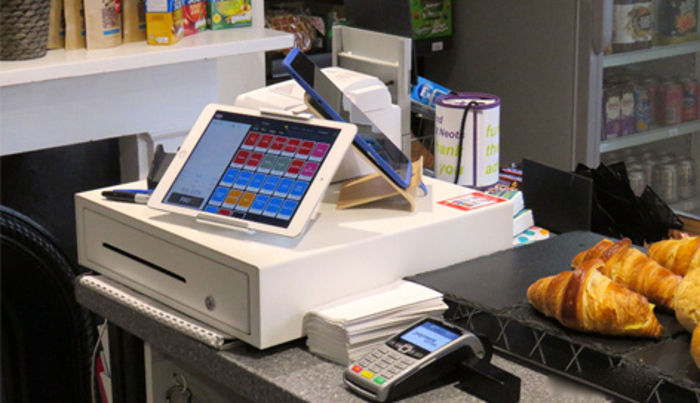 "They have been on hand at every step of the way providing concise information and direction so that the till system tailored the shops specific requirements. Friendly and approachable and always willing to help resolve any issues to make the experience as simple as possible. The whole team at Stylus are extremely pleased with the all-round service provided and would highly recommend them to anyone wanting a fully managed till system." 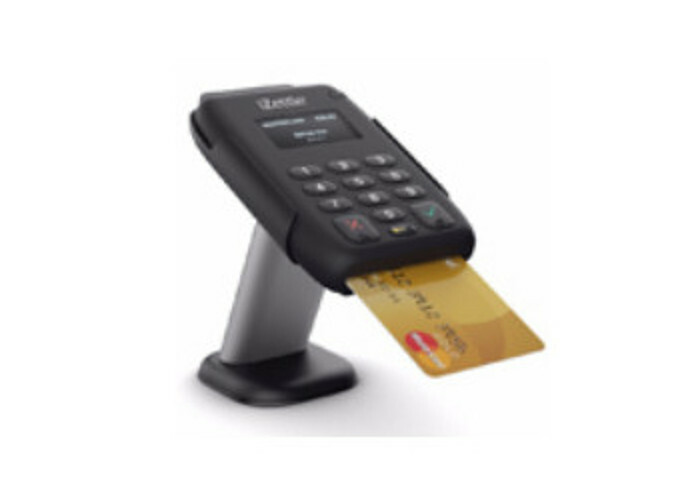 For more information on any of our EPOS services please get in touch today! Please tick the box to consent to us using your contact details to contact you. We will not pass on your details to any 3rd party.